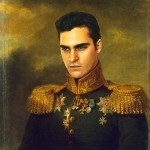 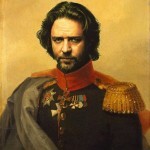 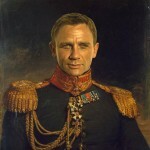 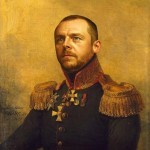 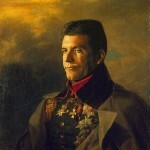 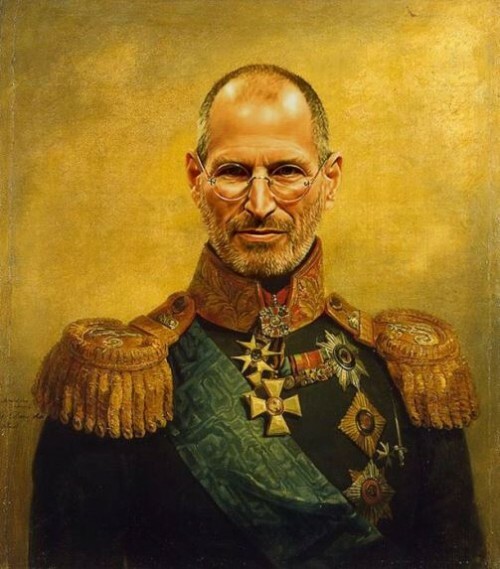 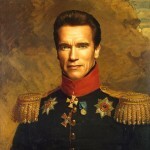 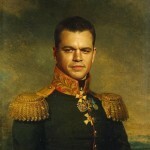 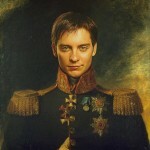 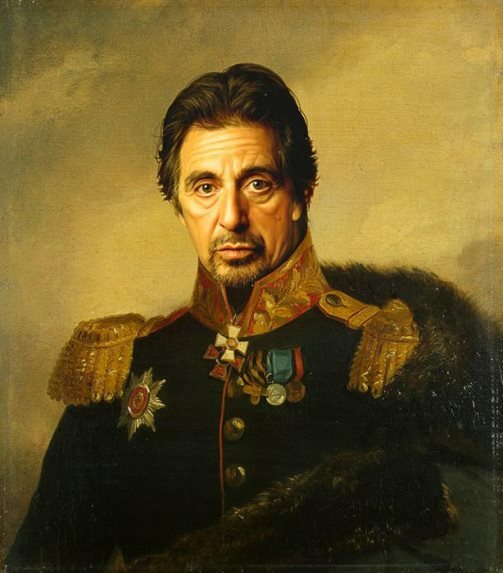 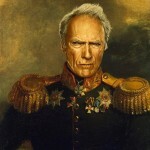 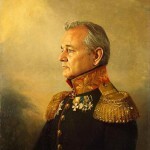 British artist Steve Payne with the help of Photoshop has transformed paintings of Russian generals (who fought with Napoleon in 1812) into the portraits of celebrities of our time. 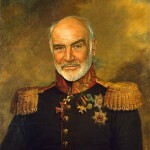 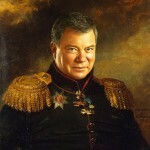 In fact, Steve has used original portraits of generals, painted by George Dawe. 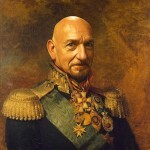 English portrait artist, George Dawe painted 329 portraits of Russian generals active during Napoleon’s invasion of Russia. 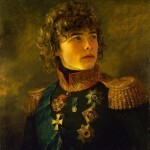 He did it for the Military Gallery of the Winter Palace, Saint Petersburg, Russia. 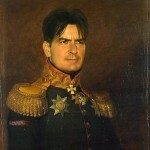 According to Steve Payne, he was using digital copies of these paintings as a basis for his own work. 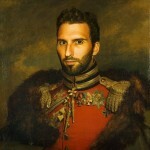 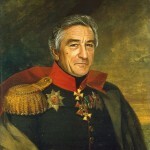 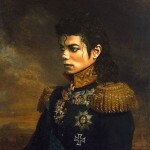 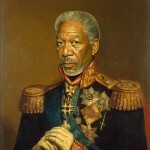 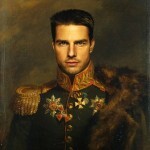 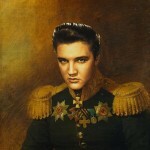 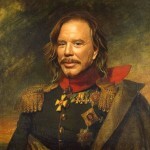 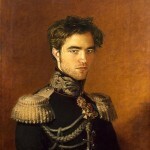 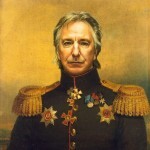 In addition, incorporated his friends, family and even some celebrities into the paintings using Photoshop. 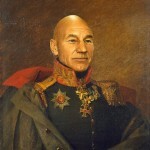 Meanwhile, the Russian Empire generals gallery include portraits of notable people. 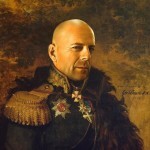 In particular, Bruce Willis, Mickey Rourke, Robert Pattinson, Clint Eastwood, Steve Payne, Sir Sean Connery, Bill Murray, Matt Damon, and Russell Crowe. 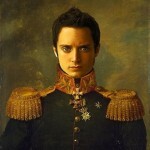 Also, Steve Jobs, Al Pacino, Morgan Freeman, Elijah Wood, Joaquin Phoenix, and Arnold Schwarzenegger.